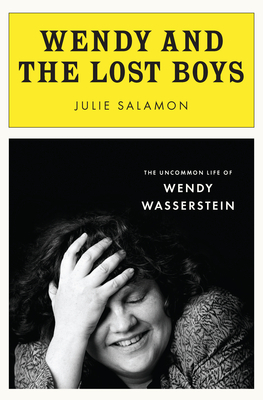 When playwright Wendy Wasserstein died in 2006, a lot of theater-lovers grieved. Many of them were people something like me – a woman, a baby-boomer, a product of the same kind of New England women’s college that Wasserstein attended and just a year younger, almost to the day, than Wasserstein herself. So it was easy to believe that Wasserstein’s plays, especially her Pulitzer Prize-winning comedy The Heidi Chronicles, were about me and the people I knew. Here’s announcement of the finalists for the prestigious Susan Smith Blackburn Prize, which goes every year to a woman playwright writing in English.